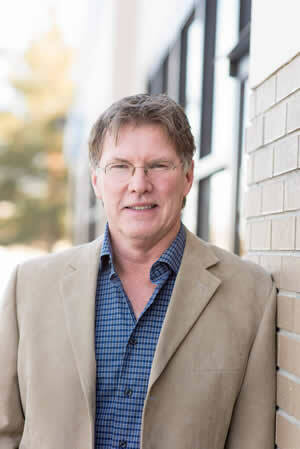 Dr. Patrick J. Rydell is the Founder and Director of the Rocky Mountain Autism Center in Lone Tree, Colorado. With more than 36 years of practice (“on the floor”) in the field of Autism Spectrum Disorder (ASD), he has provided international and national training, workshops, consultations and program development to government agencies, medical facilities, universities, school districts, professionals and families. His doctorate (University of Nebraska-Lincoln) was earned through a National Institute of Health Leadership in Autism grant (1989) and he has a double master’s degree (Southern Illinois University-Carbondale) in speech pathology and special education with a program emphasis in early childhood and autism spectrum disorder. He is also a U.S. Fulbright Senior Specialist Grant recipient (2005). Dr. Rydell is the co-author of the SCERTS Model (Prizant, Wetherby, Rubin, Laurent & Rydell, 2006) and author of the Learning Style Profile for Children with Autism Spectrum Disorder (Rydell, 2012). Dr. Rydell has also co-authored 5 book chapters and numerous peer-reviewed research articles on topics related to autism spectrum disorders.